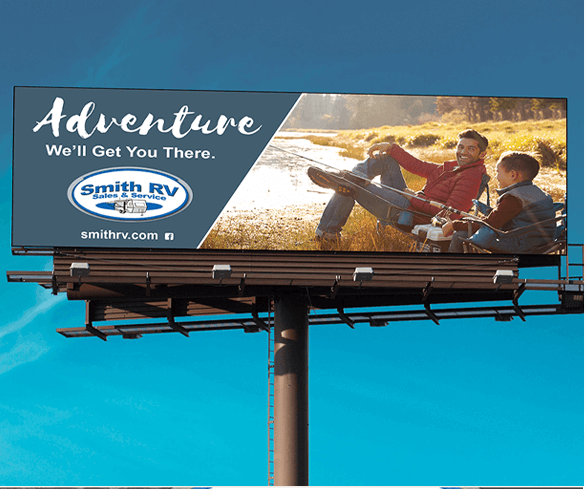 Smith RV has been in the business of making memories since 1948, and we decided it was time to put out a message that said just that! 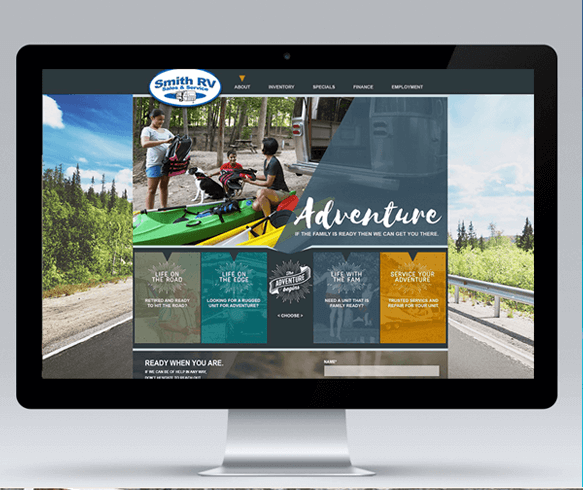 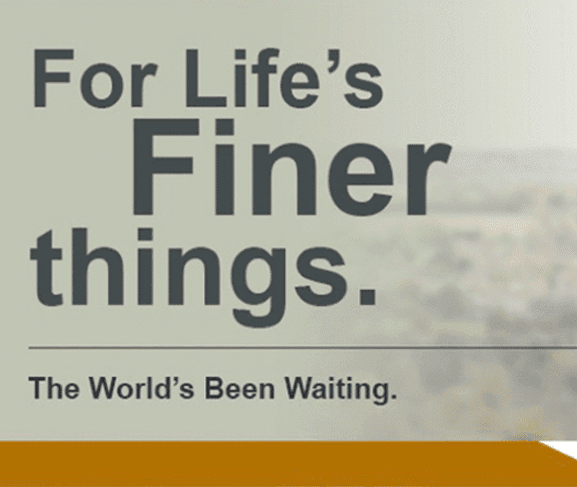 Through strategic marketing, we launched a new website and campaign to showcase adventure, lifestyle, and making memories– the perfect strategy for a company that is family owned and has excelled at customer care for over 60 years. 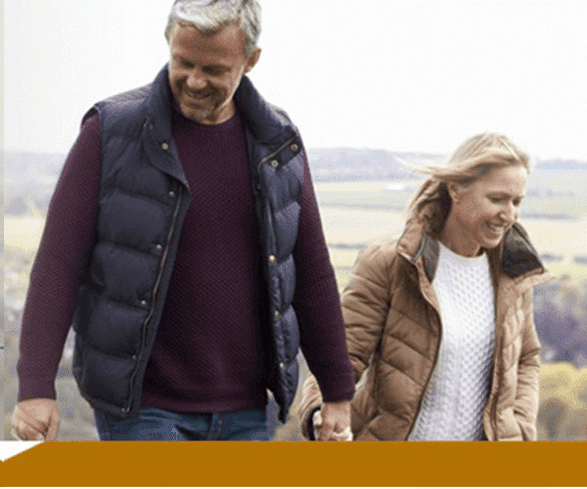 Focusing on different aspects as to why you would buy an RV, we followed the paths of several different adventures. 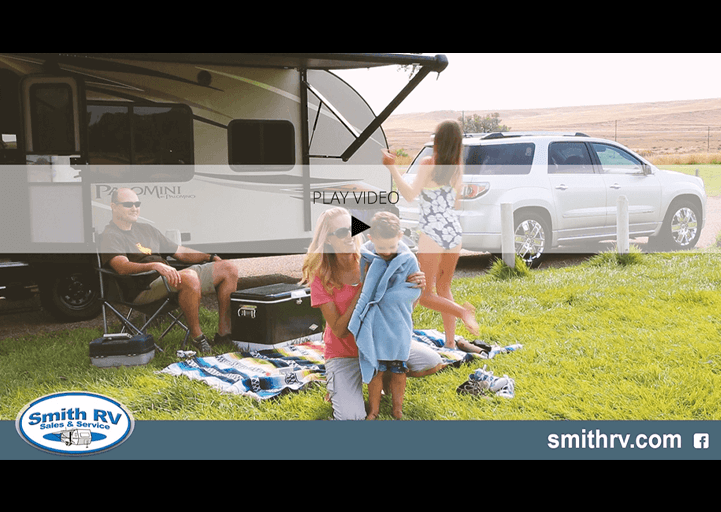 These spots showcase the brand and the products in a different way and we got away from the typical RV commercial you are used to seeing. 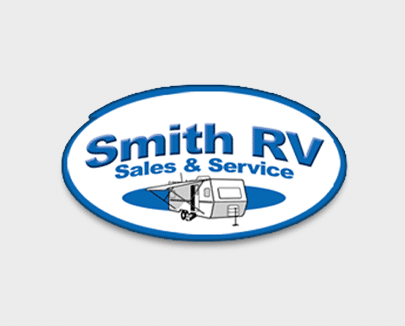 It's been a privilege to work with Smith RV, and we hope to continue for many years to come.